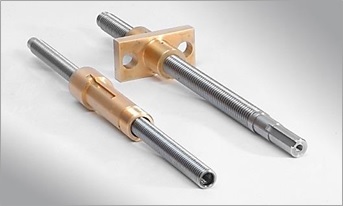 REMPCO’s V-thread lead screws offer very high positioning resolution, making them excellent choices for precision equipment where fine adjustment is critical. 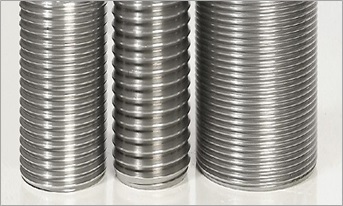 V-threads are used in low- to moderate-capacity, bi-directional applications including miniature lathes, thread grinders, and linear positioning tables. 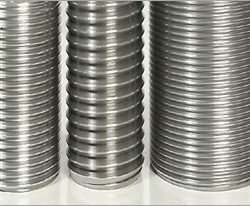 REMPCO manufactures V-threads in course, fine, and extra fine series in accordance with national and international standards. 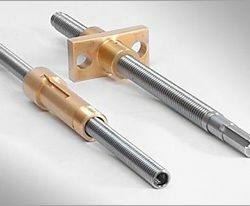 Send us your drawings or specifications and we’ll prepare a customized quotation to meet your requirements. 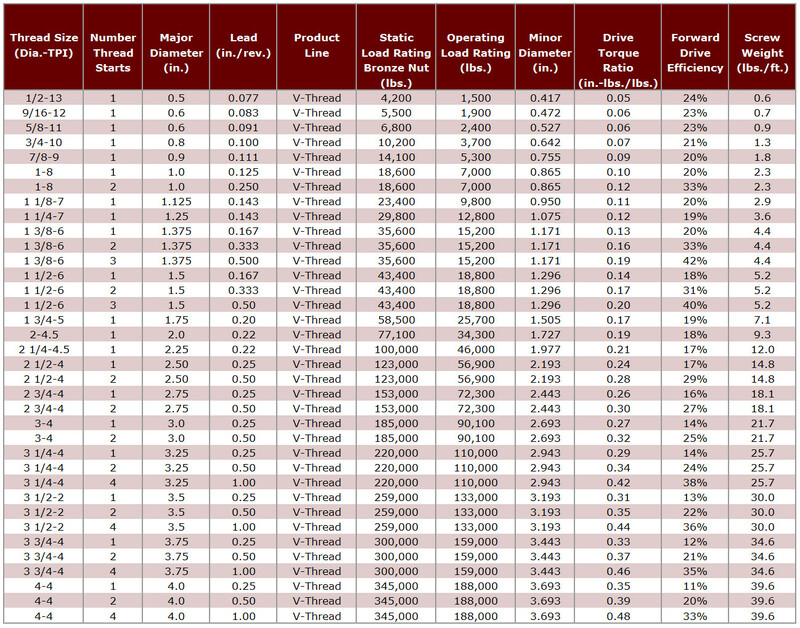 Check the table below for thread sizes, diameters, and other specifications. 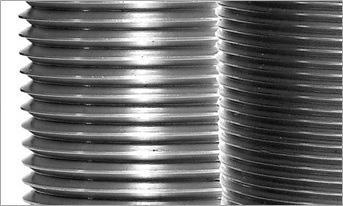 Turn to REMPCO for all your industrial machinery replacement parts needs. 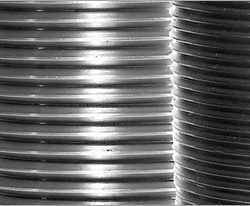 We carry a variety of threaded products, and if you can’t find what you’re looking for, we can always create customized solutions for you. Get in touch with us today!